The Bermuda Monetary Authority supervises Bermuda’s banks, trust companies, investment businesses, investment funds, fund administrators, money service businesses and insurance companies. The Authority also assists other authorities in Bermuda with the detection and prevention of financial crime and advises the Government and public bodies on banking and other financial and monetary matters. 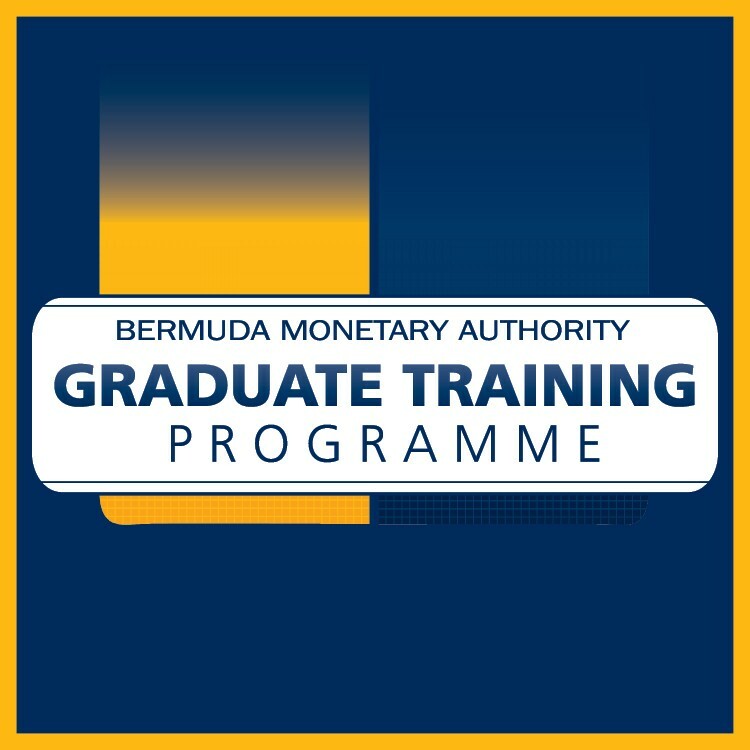 The Authority’s Graduate Training Programme provides Bermudians with the opportunity to gain industry and regulatory experience as well as to obtain qualifications/designations. Trainees gain valuable work experience as we guide them through the various tasks and responsibilities of our supervisory departments. In addition, we pair trainees with knowledgeable mentors who support and coach them during their programme. We also arrange secondments with both a local industry partner, an international regulatory agency or regulated financial entity to further afford trainees the opportunity to expand their knowledge and experience on a more ‘global’ level. Upon completion of the Programme, our trainees will be better positioned to assume technical positions within the Authority’s various supervisory units.